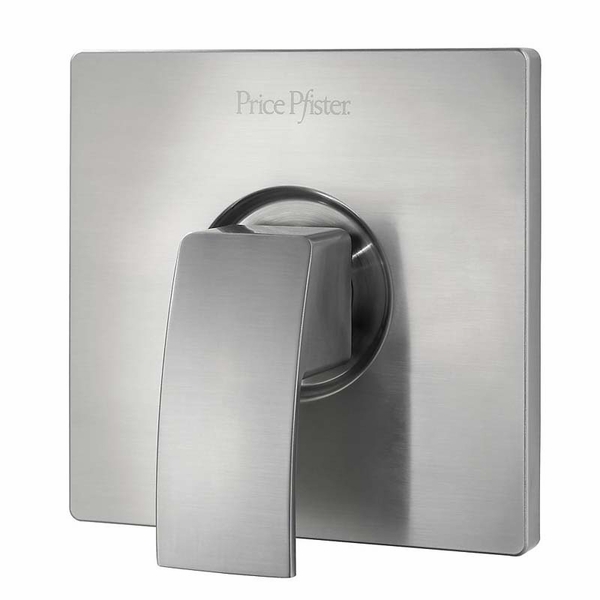 The Pfister Kenzo Shower Valve Trim is but a small piece in a fantastic collection. 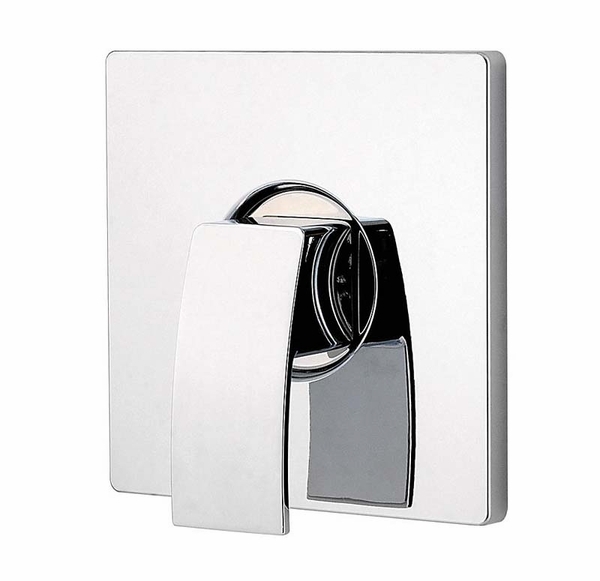 Though the valve trim itself may not seem like a statement piece, the Kenzo collection certainly is, and this piece is essential in ensuring your system works with ease and that you are protected from leaky faucets. 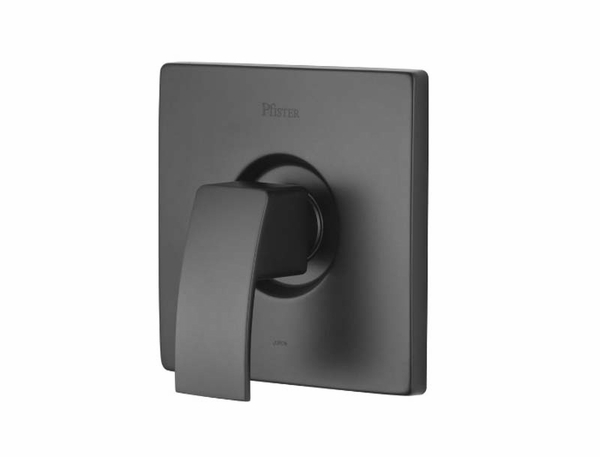 You'll be delighted to find that the valve trim is available in all of the colors of the collection so you can be sure to get a matching finish color for all of the accessories, keeping your system and other bathroom decor matching and breathtakingly gorgeous and stylish throughout. Escutcheon (Trim Plate) Diameter: 7"